The ski resort Ischgl /Samnaun – Silvretta Arena is located in Paznaun-Ischgl (Austria, Tyrol (Tirol), Tiroler Oberland, Landeck) and in the Scuol Samnaun Val Müstair Holiday Region (Switzerland, Eastern Switzerland, Graubünden). 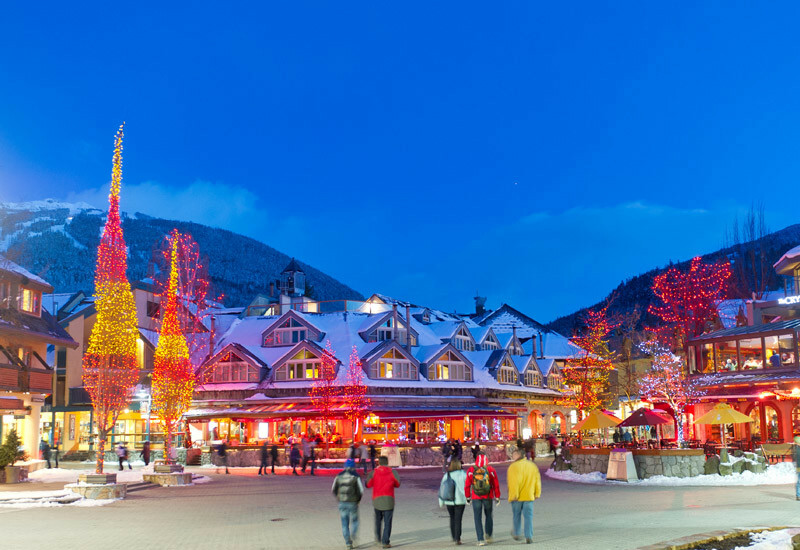 For skiing and snowboarding, there are 238 km of slopes and 15 km of ski routes available. 41 lifts transport the guests. The winter sports area is situated between the elevations of 1,377 and 2,872 m.
Limitless skiing enjoyment and snow reliability is experienced from the end of November until the beginning of May in the Silvretta Arena. 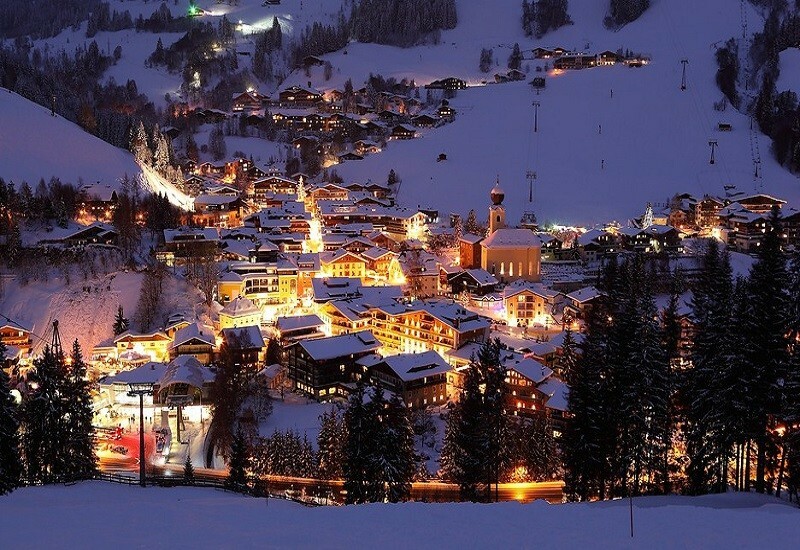 The cross-border ski resort connects Ischgl in Austria with the Swiss duty-free village of Samnaun. Whether boarding or skiing, whether on jumps in the funparks or freeriding in the powder – everything is possible. The most modern chairlifts and even a double-decker cable car lift transport the guests uphill in the Silvretta Arena. 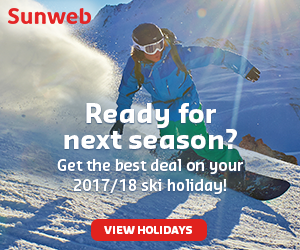 From beginner areas with wide ski slopes to challenging steep slopes, everything is offered at Ischgl and Samnaun. You can round off your ski day at one of the numerous Après-Ski bars in the party center of Ischgl. 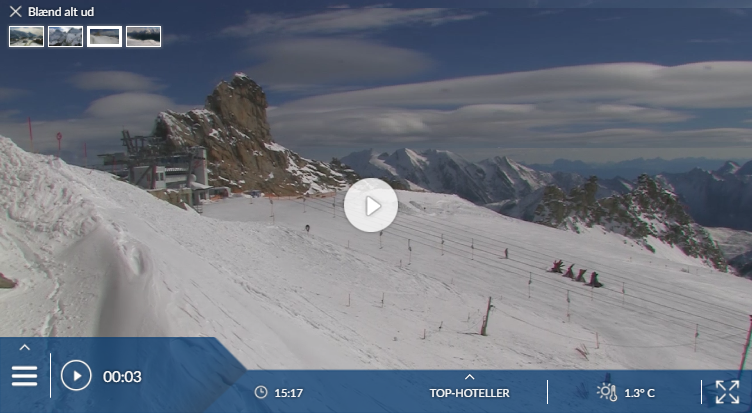 Has the climate crisis and the higher temperatures affected snow conditions in Ischgl? For the last 5 years, week 10 has been the most insecure with 74 cm snow depth on average in Ischgl. Ischgl’s slopes are more like those of a purpose-built French resort than a typical Tirolean place – high, snow-sure and fab for intermediates. It can’t compete with the big boys in terms of extent but it’s plenty big enough for all but the keenest piste-basher for a week. And its lift system (with over 80% of them fast, including 22 fast chairs) is far better than anything in France. But the village and vibes are most definitely Austrian – largely built in traditional chalet style and with raucous après-ski that lasts from after lunch till dawn. Two seasons ago we were there, along with 20,000 others, for the Robbie Williams end-of-season concert on the slopes, and the next day, 4 May, was one of our best ski days of the season, with wonderful fresh powder. The place has its drawbacks – see our list of minus points above. But if you fancy something different, consider giving it a try. More and more readers are – this year we had a record number of reports on it, all singing its praises. Ischgl is a compact village tucked away south of St Anton in the long, narrow Paznaun valley on the Swiss border; the ski area is shared with Samnaun in Switzerland. 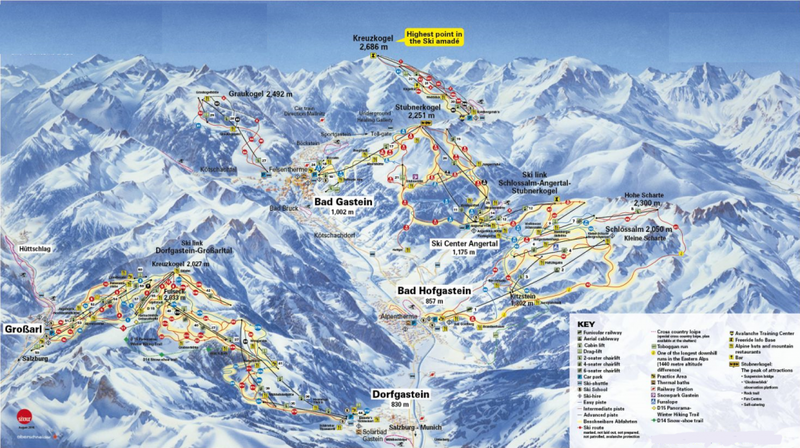 The Silvretta lift pass also covers Galtür further up the valley (see the end of this chapter) and Kappl and See down the valley (covered in the resort directory, at the back). 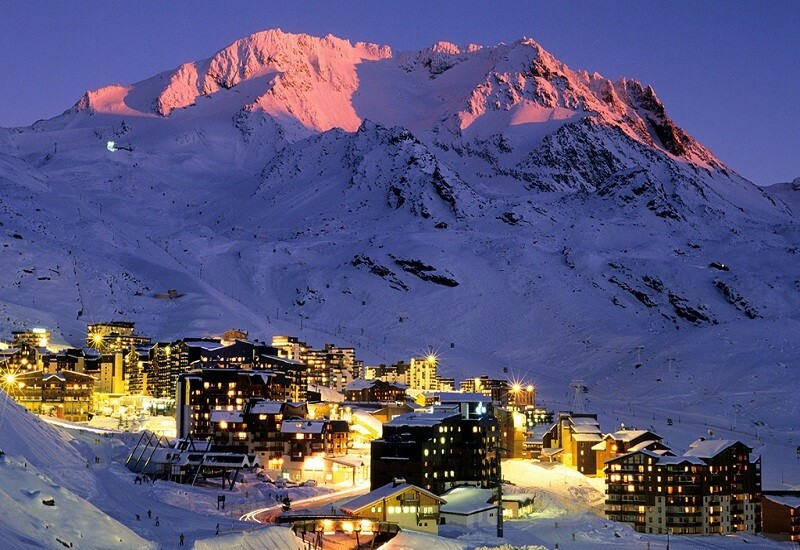 All are linked by ski-buses and worth visiting; they make cheaper, quieter bases. A car allows trips to St Anton too. But heavy snowfalls can close the valley road for days due to avalanche danger.